A native of Hollywood, Florida, Jason Mark graduated from Tufts University where he studied Psychology and Jewish Studies. He spent a year learning at the Shalom Hartman Institute in Jerusalem before joining Yeshivat Chovevei Torah. 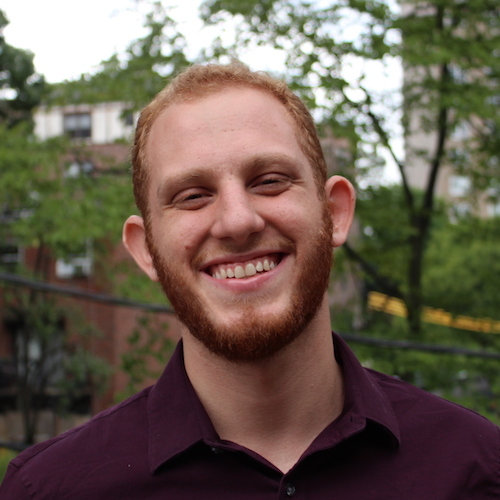 Jason hopes to bring his passion for Tanakh study and psychology to the rabbinate.